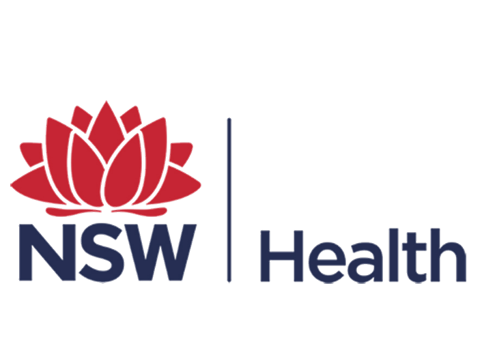 We work with some of the largest suppliers in health, servicing some of the biggest facilities in Australia. We specialise in working with the client from concept to provide quality cost effective options, hands on support and ultimately a project that is on schedule and on budget. The brands we represent include Ergotron, ICW USA Mounting Equipment, Scott Clark Medical Hot Swap Batteries and GCX, as well as our own range of Debetrek products. We have had the privilege of working on numerous major projects and know that we are better positioned than anyone else to deliver and fulfil client scope from our past project experience. 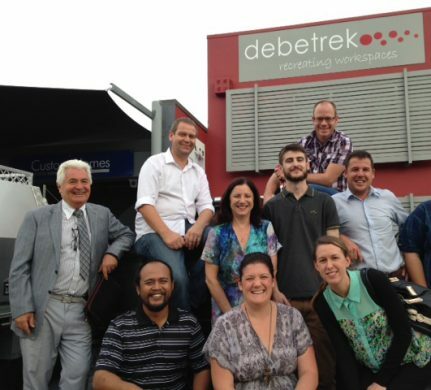 Debetrek have had the on-going ability to adapt to the clients changing scope and collaborate alongside, providing continuous quality value for money options and solutions to a range of arising issues. 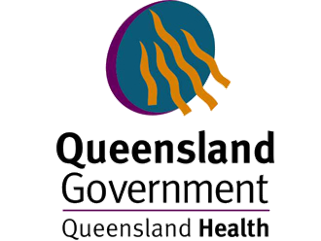 Our focus is improving on quality, internal and external quality practices and providing client driven quality support. As such, Debetrek holds ISO 9001:2008 Quality Assurance certification. Debetrek products are manufactured by companies that hold ISO certification in accordance with ISO9001:2008. Our team works from Concept to Implementation stage. We can assist with the Project Scope (conducting site audits, consulting with all stakeholders), Procurement, Installation and Maintenance. Our service team is here to help whether that be a troubleshooting call to our Help Desk or an on site visit by our service technician.